heating methods such as microwave heating. The BDC can advise on novel technologies for your process and offers open access to our pilot-scale equipment. Crucially, this can help break down barriers for industry and investors by providing access to demonstration and show them the equipment in action. This can be business critical, helping to accelerate the adoption of a novel technology with a significantly reduced capital risk. 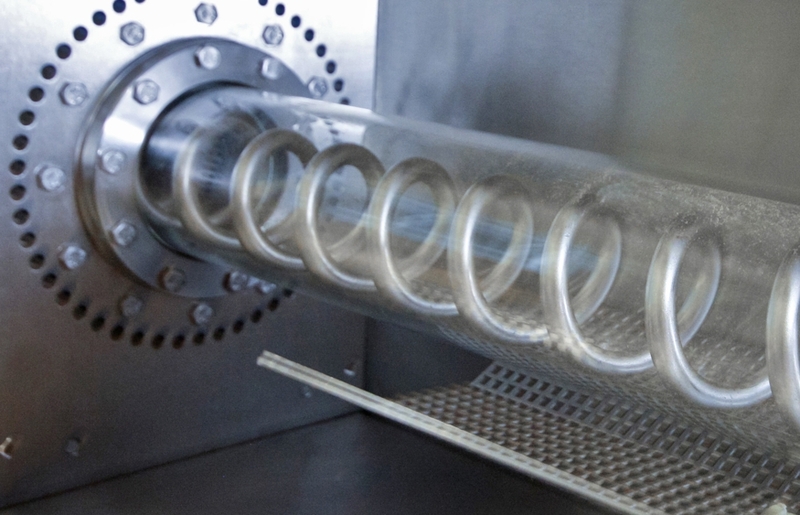 We can offer our equipment to trial and demonstrate processes, as well as for any ongoing manufacturing needs. Speak to us to find out more, current projects using the microwave include supporting a client to improve the properties of a natural product and working with another business to improve their product through the use of a new process.